With full consulting and construction service, M1 Construction is helping small business in Temple City and Santa Anita. 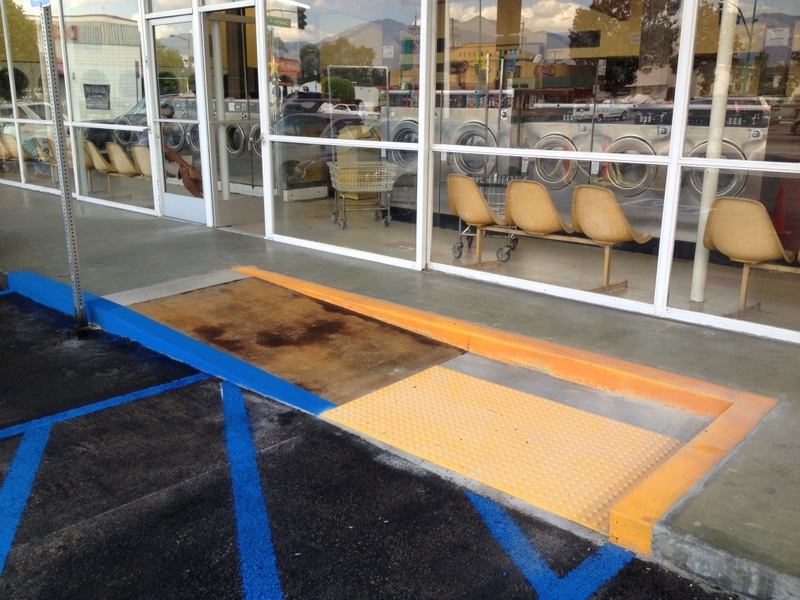 A complete report with all ADA Compliance rules and regulation will be prepared for all businesses that is serious about becoming ADA Compliant. With this report small business can understand all steps they need to take in order to become ADA Compliant. M1Construction can handle small to big job from concrete work, asphalt work, parking striping to inside work such as bathroom, signage, and more. M1 Construction partner with ADA certified consultant that can represent businesses in court. M1Construction is an ADA Contractor and operate in Southern California and is based in Los Angeles.